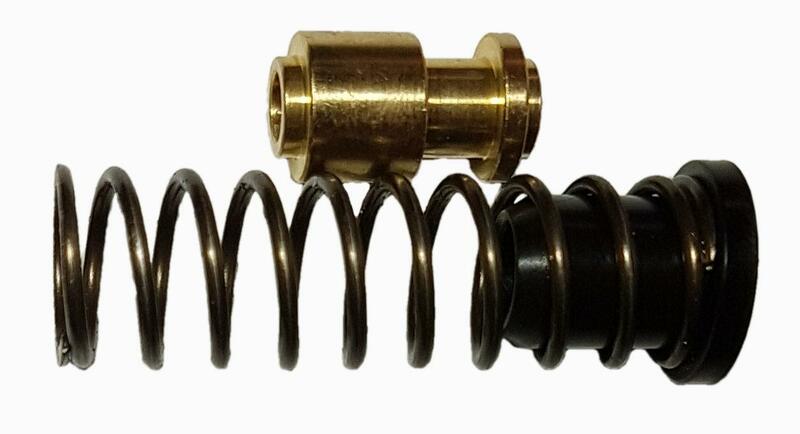 These springs will fit your BSA air rifle. They may be genuine BSA springs or they may be after-market, depending on the size you select. 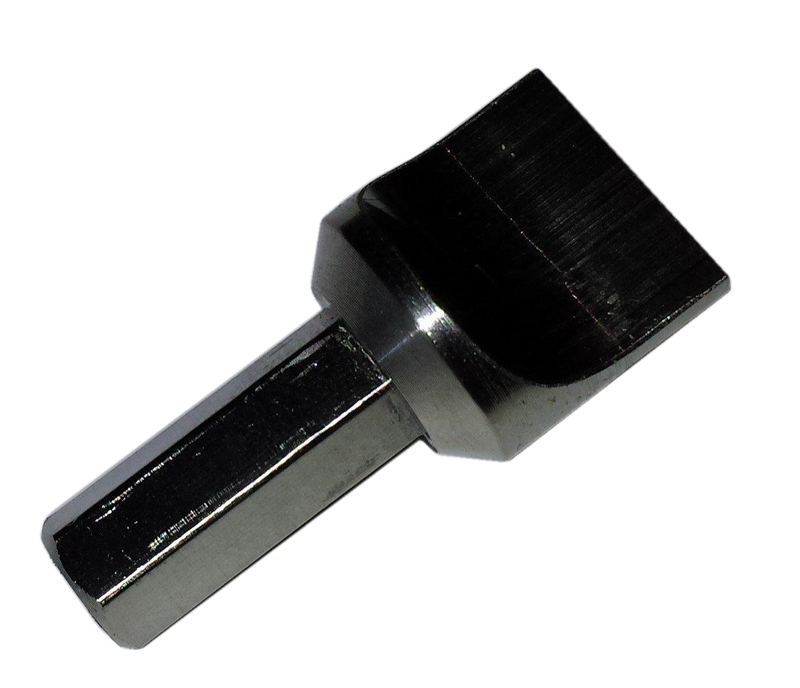 1.4mm wire diameter x 51mm x 9.15-9.3mm ID. 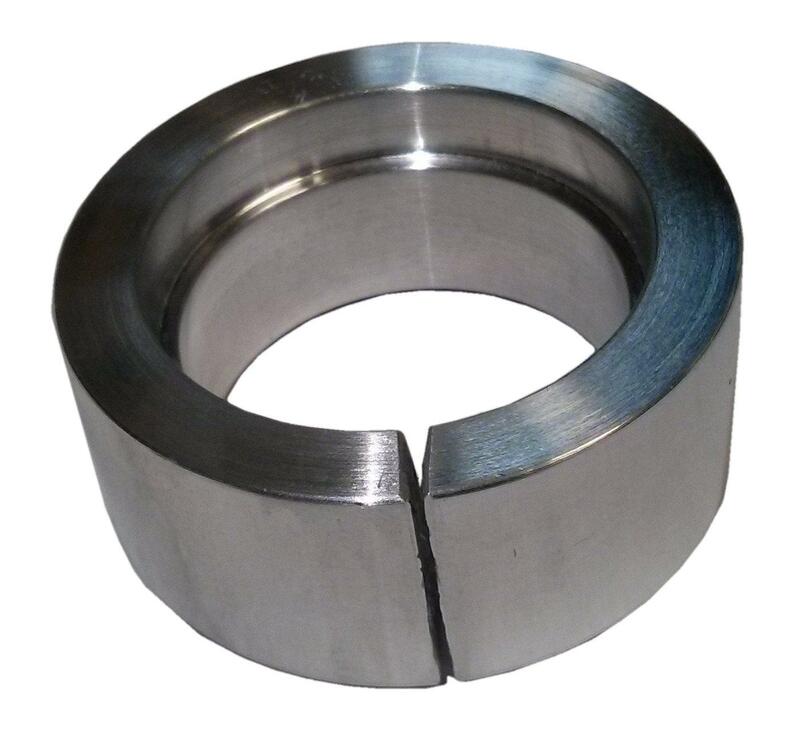 If you find your power is too high (for example, after fitting a regulator) and shortening your spring has not brought the power down to the power you would like, fitting a softer spring will be a good idea. 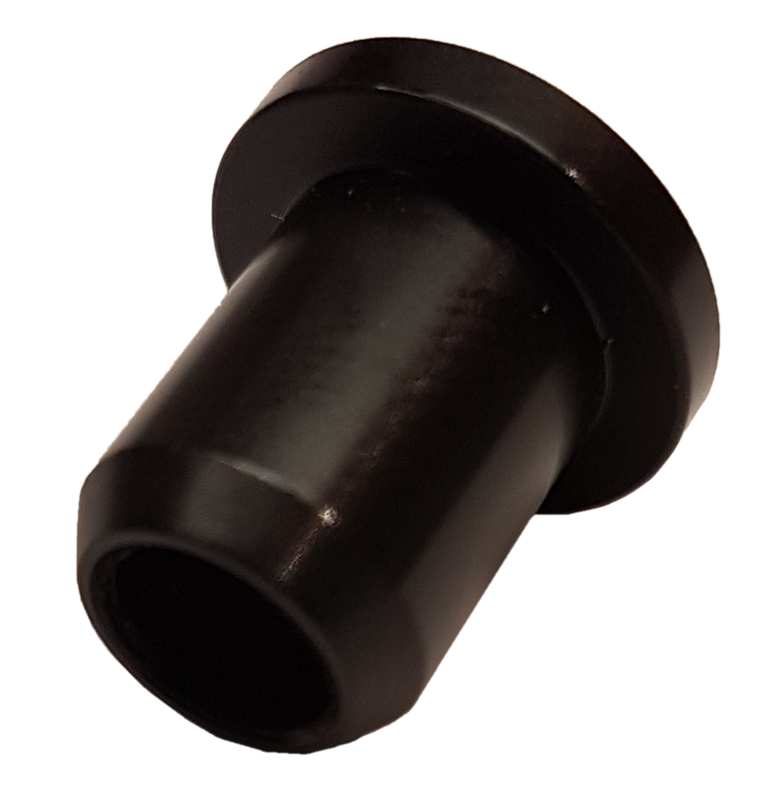 If you find your power is too low (for example: after fitting SE internals to an older model Ultra or Scorpion) and your power adjuster has run out of travel, fitting a stiffer spring will help. There is not hard and fast rule that says "x" size spring is fitted to "y" rifle, various size springs are fitted to the same rifle over time. Generally the regulated sub 12ftlbs rifles have softer springs - 1.2mm or 1.3mm, the unregulated and FAC rifles have stiffer springs - 1.3mm or 1.4mm. Please remember the legal limit in the UK for a rifle that is not on an FAC is 12ftlbs, turning your rifle up above 12ftlbs is illegal and irresponsible. You may also damage your rifle if you run it at a higher power than it was designed to run at. Fitting one of these springs to your rifle is done so at your own risk. 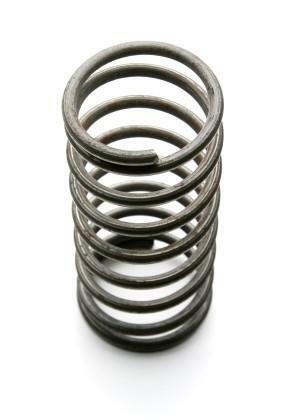 The picture is a stock image of a spring, it is not an actual hammer spring. 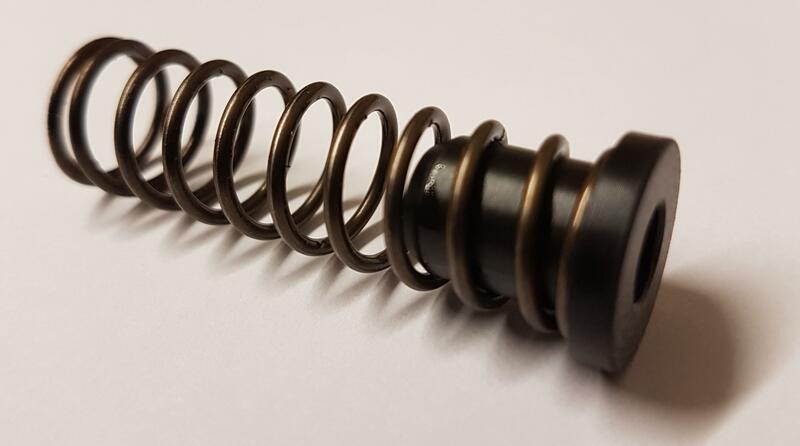 You are buying 1 spring or you can add on a matched lightweight spring guide below.